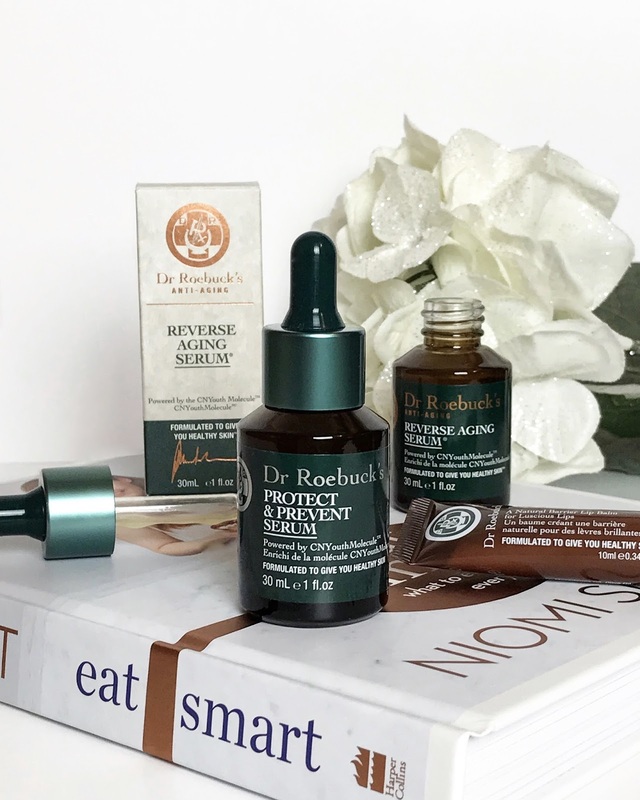 I don't have many active serums in my skincare stash at the moment so I was super excited when Dr Roebuck's kindly offered to send me a few bits from their range to try out. All of their products are formulated to include minimal ingredients with maximum results and can be used day or night depending on the needs of your skin. They're also free from fillers, colour, perfume, glycols and are all cruelty-free. How fab is that? 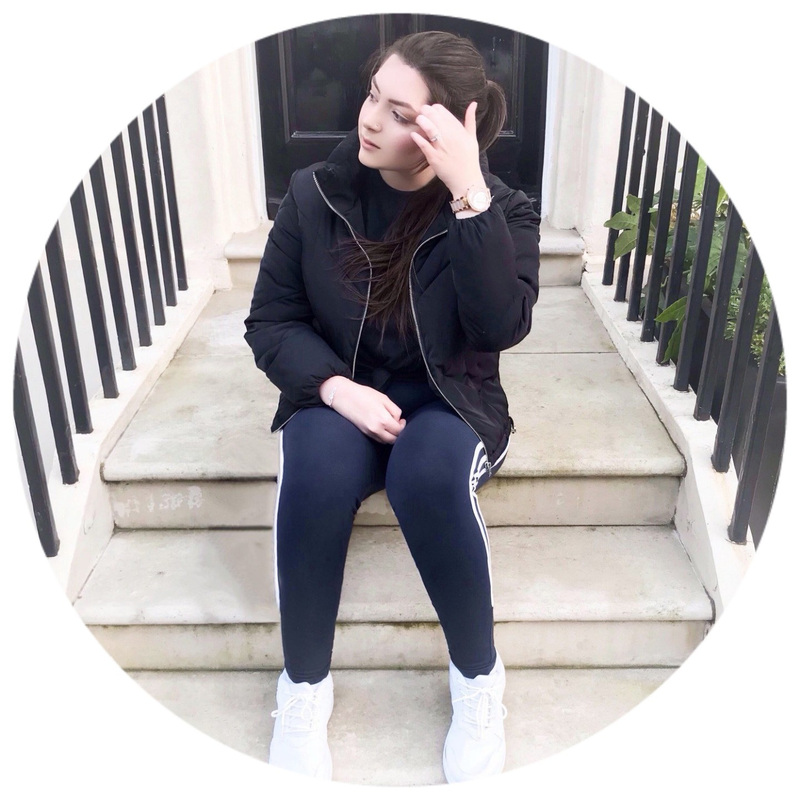 I'm super excited about everything I've been sent and today I thought I would talk a bit more about the products and my thoughts on them so far. I've wanted a product like this in my skincare routine for such a long time. It contains powerful plant extracts to strengthen, revitalise and prevent damage to the skin. It's specifically targeted towards those with stressed/depleted skin but actually, every skin type would benefit from using this. It contains Inca Inchi Oil which is rich in poly-unsaturated fatty acids which improve healing and helps the overall texture and softness of the skin. It also contains Ginseng Extract which has anti-inflammatory properties and can protect the skin from UVB-induced photoaging and Aloe Vera Gel to stimulate fibroblasts, which produces collagen and elastin fibres which give the skin a more firm, less wrinkled appearance. The serum has a lovely milky texture which spreads really evenly across the face and instantly leaves my skin feeling super soft and hydrated but not greasy. 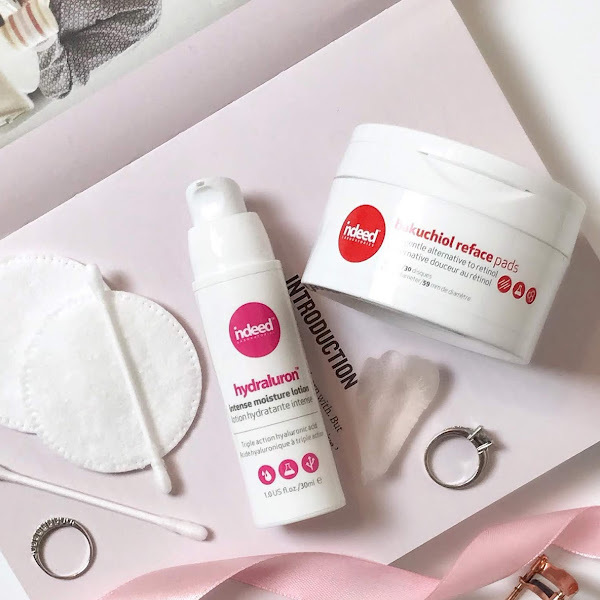 I know most of you will probably roll your eyes at me for using an anti-ageing product but I actually find them to be really beneficial for the skin issues I have. This serum protects the skin from free radical damage and promotes elasticity, resulting in a more radiant skin. It contains similar ingredients to the first serum but also includes Retinol which is proven to reverse signs of ageing. This is a very gentle formula and you won't get any peeling or redness as you might with other products that contain retinol. There's also Vitamin B3 (niacinamide) and Creatine in here which helps stimulate collagen synthesis, firms and reduces signs of hyperpigmentation. This is definitely one to check out if signs of ageing are your main concern. I've never used a 'tightening' product before so I'm really excited about this one. It says it's best suited to those with dull skin that lacks firmness but again, anyone can use it. It contains Plant-Based Squalane to help moisture and protect the skin's barrier, Ginseng to brighten and tone and Hyaluronic Acid which plumps, help retain water and decreases the appearance of fine lines. All of the serums have a gorgeous texture that isn't greasy in the slightest and they have a light herbal scent which I personally love. This is something I would use at night to help replenish my tired, dull skin. Have you tried anything from Dr Roebuck's? Hi there! 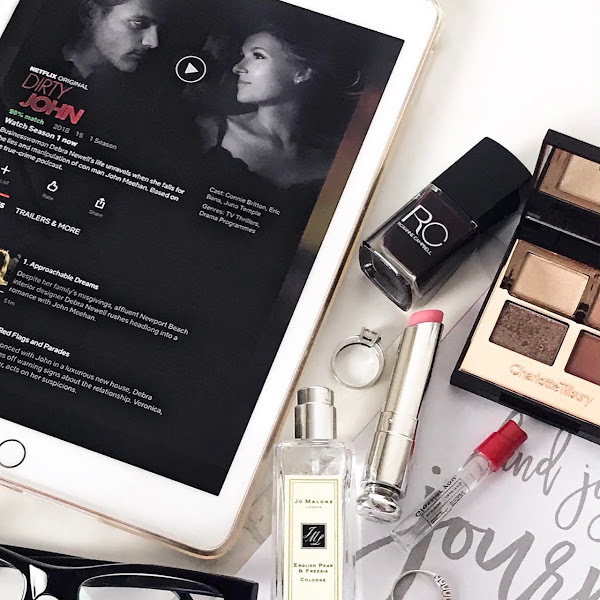 I'm Maiya, a London based beauty and lifestyle blogger with a serious addiction to coffee, highlighters and Italian food.